Welcome to our humanitarian project and charity movement. We’re an energetic organisation, enthusiastic about doing what we can to improve the lives of underprivileged people and promote sustainable projects throughout ‘The Kingdom of Wonder’. We’ve created short and long term goals with the unified aim to provide opportunities and promote sustainability for our Khmer family. 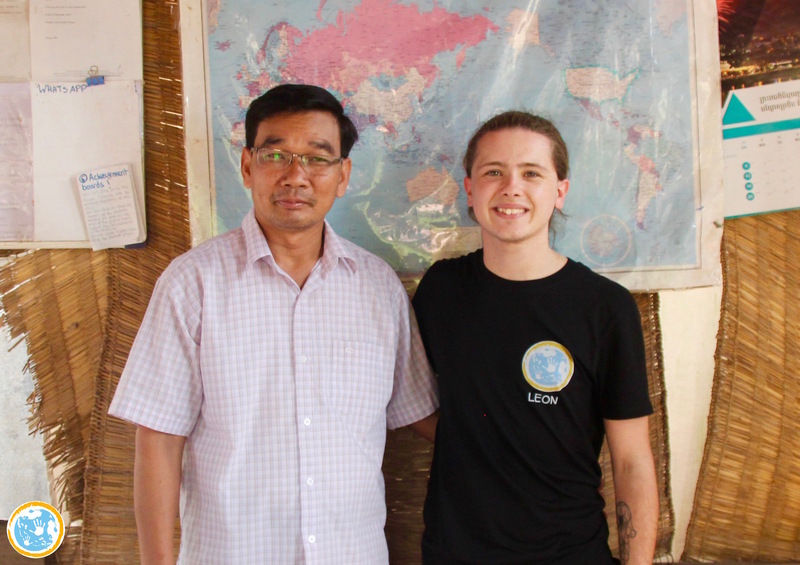 We at Project Cambodia have begun to provide support to communities throughout Cambodia by working with a number of sustainable and credible organisations and even launching our very own volunteer program: Raw Cambodia. 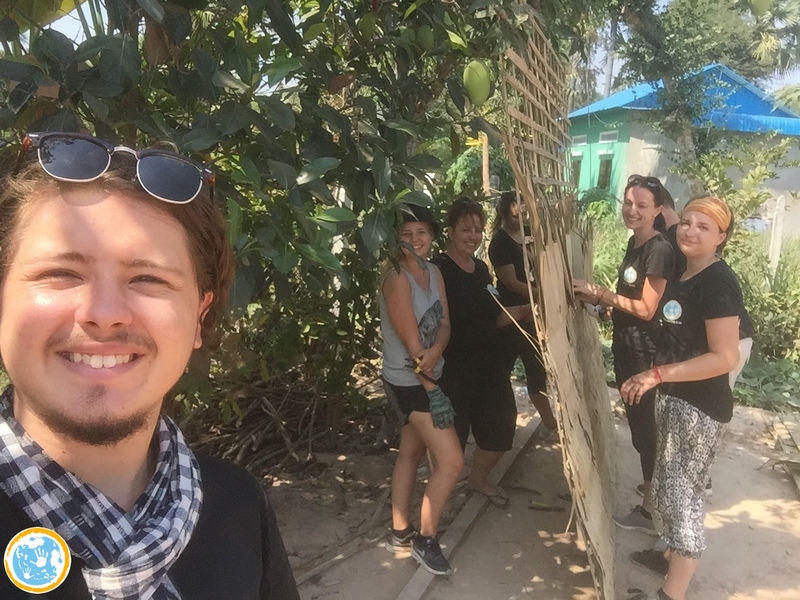 We know and understand first hand just how genuine volunteer initiatives can expose individuals to real experiences and provide unique memories which can create life-long positive impacts. 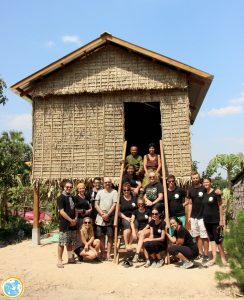 We’ve utilised humanity and curiosity within passionate individuals to create movement in Cambodia. We believe the desire to help others is a quality necessary to making the most genuine, and an biggest impact. Already, we’ve used these very fundamentals to complete a durable home in Kompheim Village outside Siem Reap, teach English to Monks at the Kratie English School, build an elephant bathing Dam at the Elephant Valley Project in Mondulkiri and continue to support the work of Chan Norn, at SCD Phnom Penh and Kampong Speu. After months of communicating back and forth to Cambodia, we’ve finally begun our next project, which is located in Kratie, Eastern Cambodia. Our organisation is moving in a different direction, where we’ll be working with the Kratie English School to donate three entire classrooms. Kratie English School is an amazing NGO that offers free education to not only children in rural villages, but also over 60 Monks in the local Pagoda. We’re incredibly excited to watch this school grow over the coming years. We’ve love to hear from you if you have any questions or queries and even if you have some suggestions or potential projects we can follow up! Maybe you even want to share you stories with us. Get in touch! Have you been looking to get involved in a unique and insightful humanitarian experience? Are you passionate to helping others? Do you want to challenge yourself by stepping outside your comfort zone? Join Project Cambodia in our upcoming humanitarian programs in 2019! 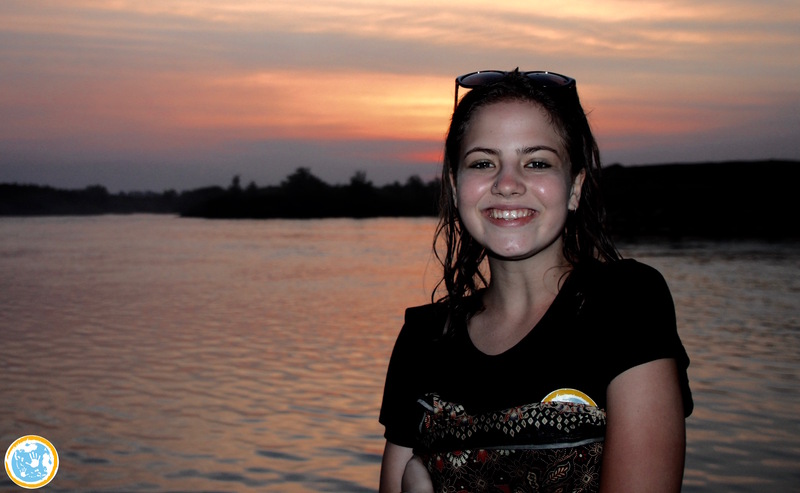 Spend 14-16 days exploring the Kingdom of Wonder with a group of likeminded individuals! Sounds right for you? Check out our Volunteer Page for more information. SHARE! Tell your friends about us! Share our story through your preferred platform of social media! Help us gain as much coverage as possible! JOIN US! Do you have the ideas/skills to help us reach our goals? Do you have any ideas concerning the direction of Project Cambodia? Why not be part of our volunteer program?